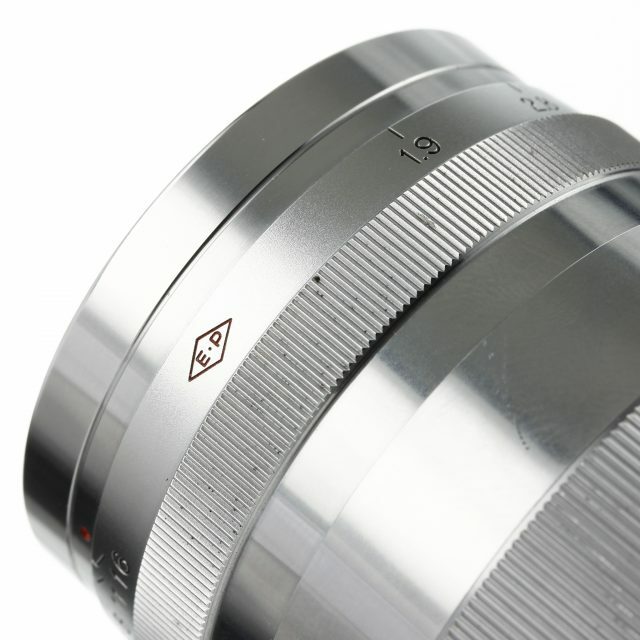 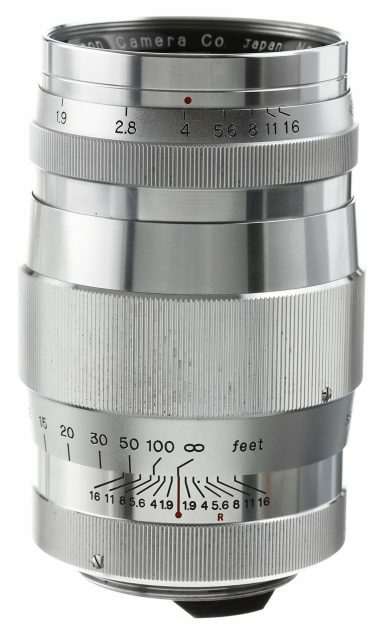 One of the finest long-focus lenses available at the time. 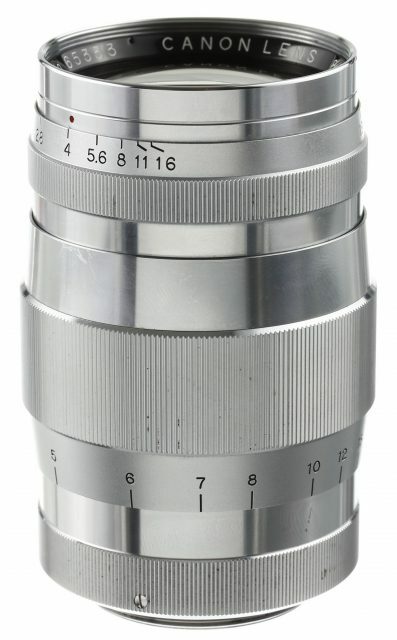 Its unrivaled sharpness made it possible to enlarge the original negative by many diameters. 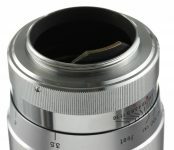 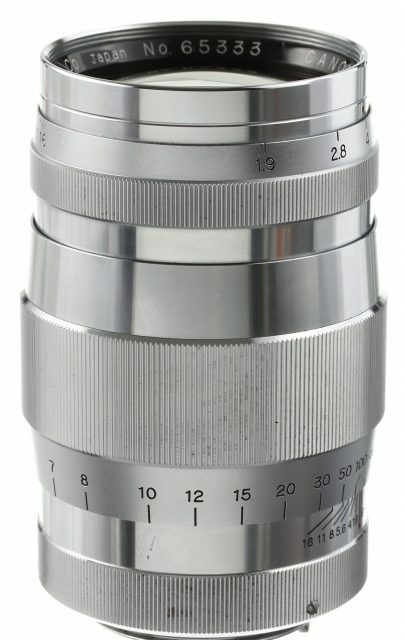 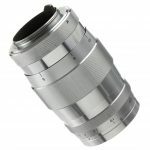 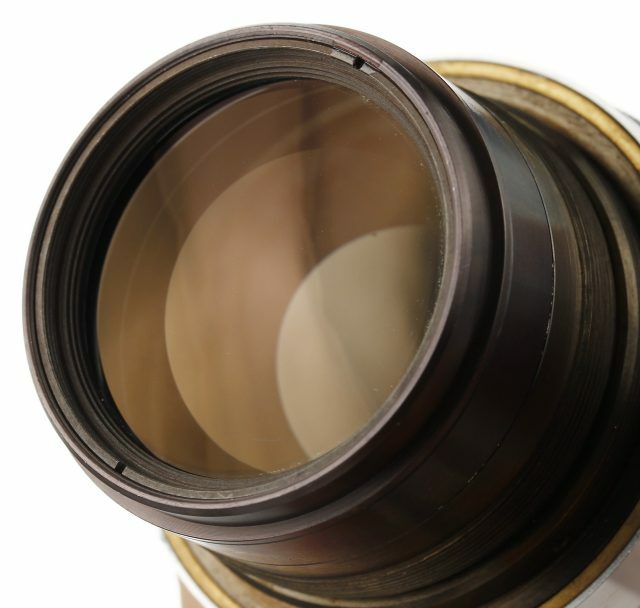 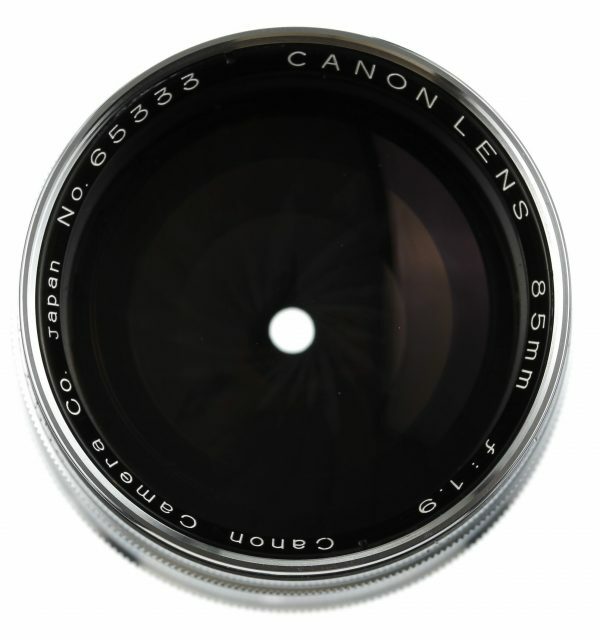 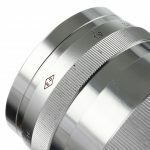 The lens was especially popular among press photographers, professionals and the advanced amateur who demands the very best.